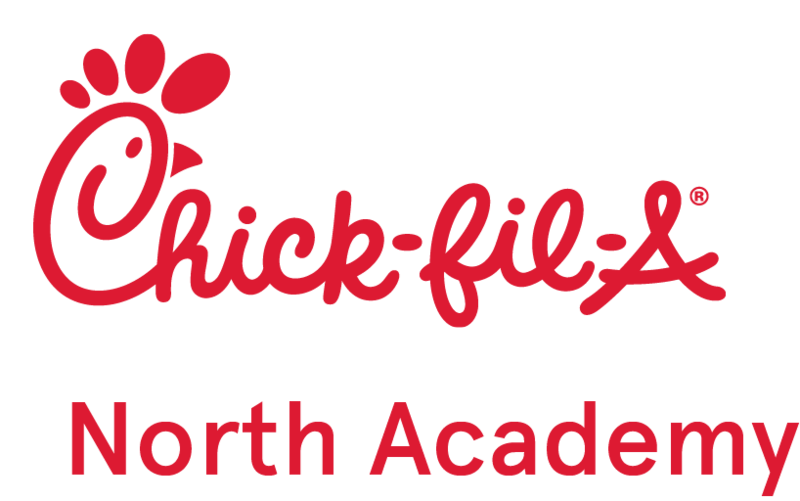 The Third Annual Chick-fil-A Family 5K is scheduled for June 16, 2018 to help celebrate the anniversary of the Grand Opening of Chick-fil-A Fountain and benefit Pike’s Peak Suicide Prevention! 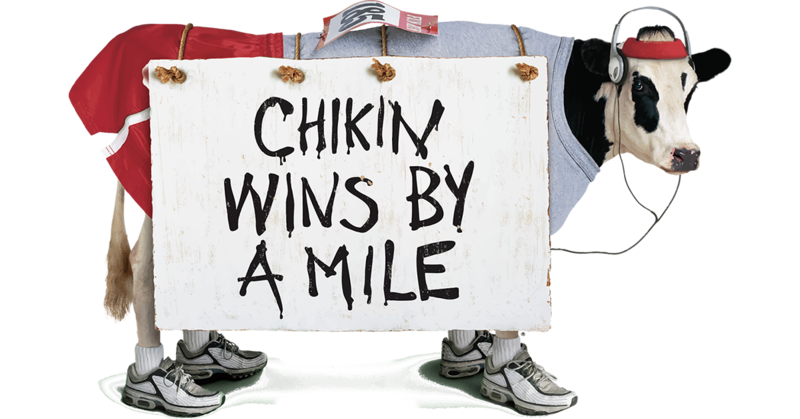 Grab your kids, your grandparents, and your aunts and uncles and join the herd at the Chick-fil-A® Family 5K on June 16, 2018. This family-focused event will take place at John Metcalfe Park in Fountain, CO. The event features a 3.1 mile (5K) run/walk as well as a free 1-mile fun run for children ages 8 and under. Participants will also be able to enjoy Community Fest, a free, family-friendly event hosted by Cross Creek Church. Community Fest features free food, bounce houses, and local vendors, all of which will be available for your enjoyment during the race. All profits from the event will go to support Pike’s Peak Suicide Prevention in their efforts to reduce the risk of suicide in our community. Get the most up-to-date information plus some interesting tidbits about the event.